Owning Microsoft’s Surface devices means being accustomed to long waits for driver and firmware updates. This takes its toll on the stability of the Redmond giant’s device and the company admits it sometimes struggles to keep the performance of its Windows machines stable. Microsoft released firmware updates in 2016 that helped address battery and sleep issues and continues now with March 2017 firmware updates for the Surface Book and Surface Pro 4. The updates include new drivers and firmware for the NVIDIA GeForce GTX 965M, Surface UEFI, Surface NVM Express Controller, Intel(R) Management Engine Interface, Surface Integration, Surface Integration Service Device, and Surface USB Hub Firmware Update on Surface Book and Surface UEFI, Surface Display, Surface NVM Express Controller, and Intel(R) Management Engine Interface on Surface Pro 4. 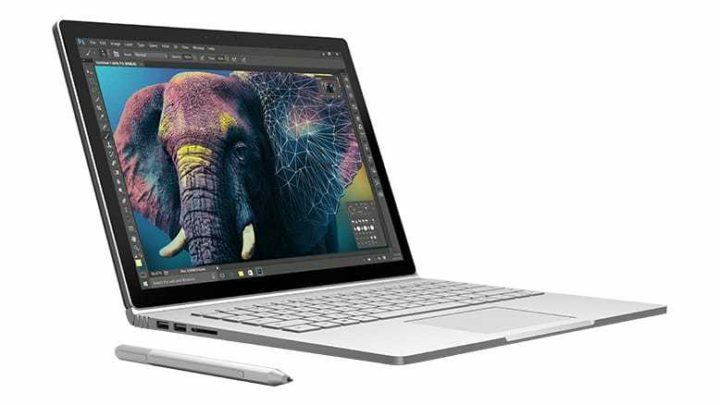 Also, the driver updates improve the system performance and stability, storage performance, system stability on startup, battery life during sleep, and power utilization of the USB hub in the device base on the Surface Book. Surface UEFI (V106.1427.768.0) improves system stability and performance. Surface Display (V1.0.6.1) updates the display panel driver. Intel Management Engine Interface (V11.6.0.1042) improves system stability on startup. Surface NVM Express Controller (V11.0.0.1) improves storage performance. 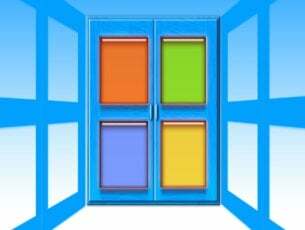 Surface Integration Service Device (v1.0.241.0) improves device stability. NVIDIA GeForce GTX 965M (v21.21.13.7667) improves system stability. Surface UEFI (v90.1427.768.0) improves system stability and performance. Intel(R) Management Engine Interface (v11.6.0.1042) improves system stability on startup. Surface Integration (v1.1.328.0) improves battery life during sleep. Surface USB Hub Firmware Update (v1.0.519.0) improves stability and power utilization of the USB hub in the device base. As usual, these updates are available through the Windows Update. You can also manually install them. Download the Surface Pro 4 drivers and Surface Book drivers now.